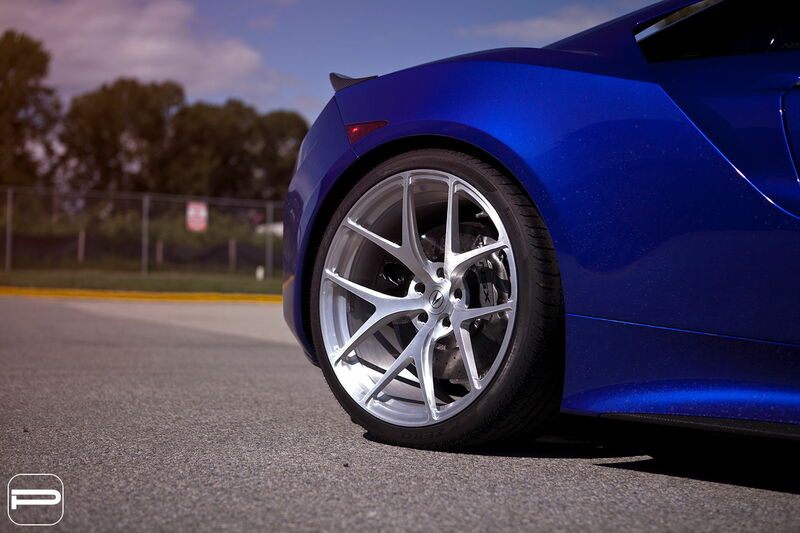 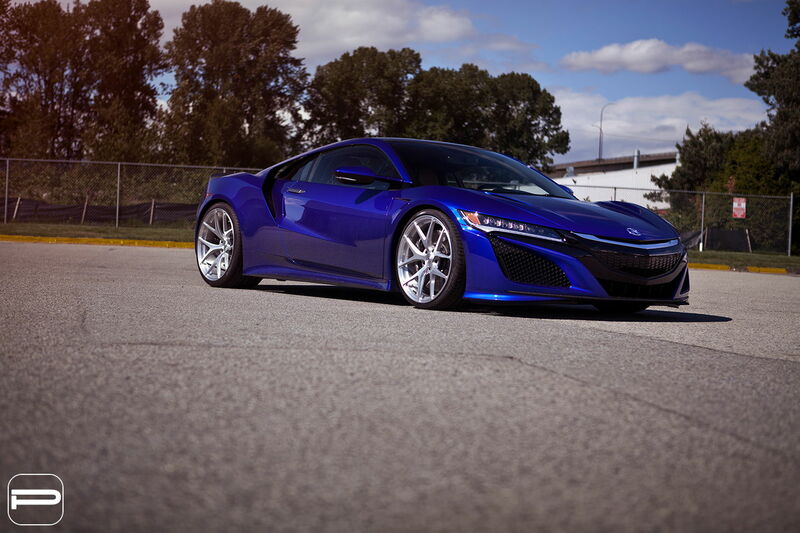 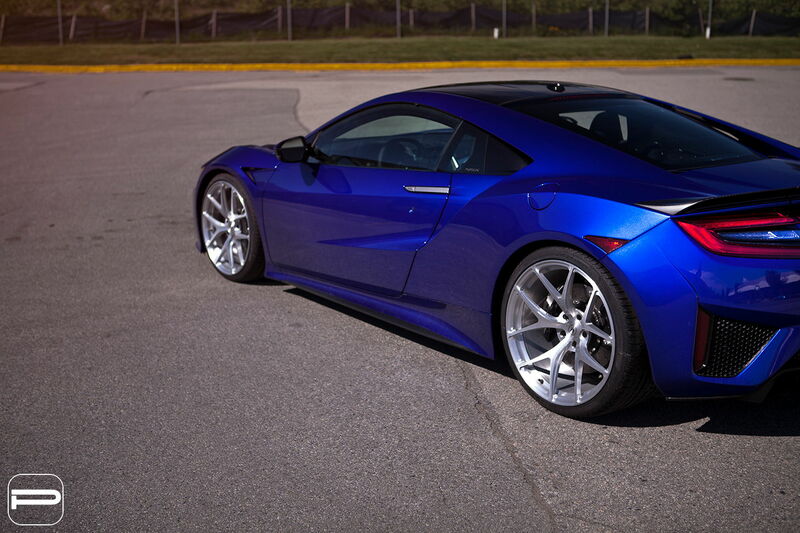 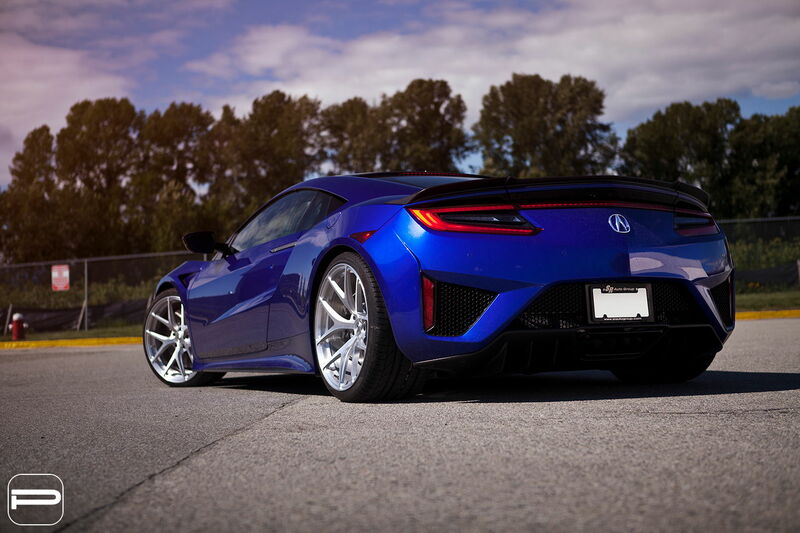 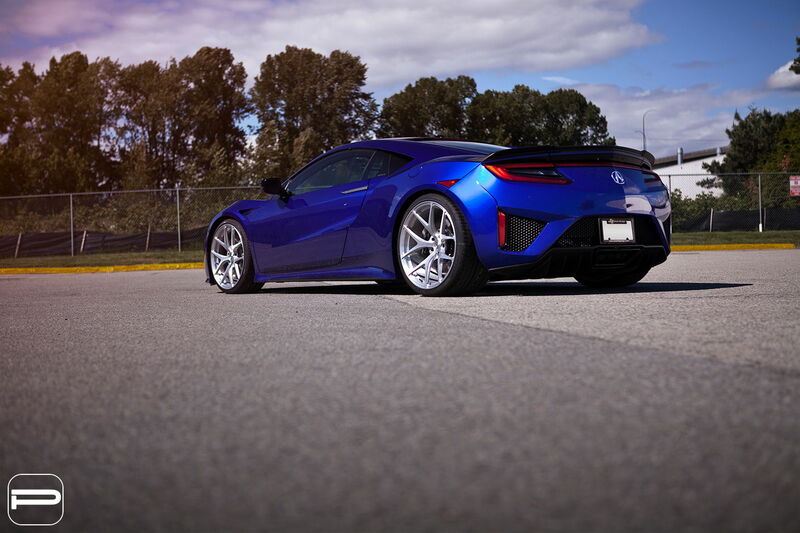 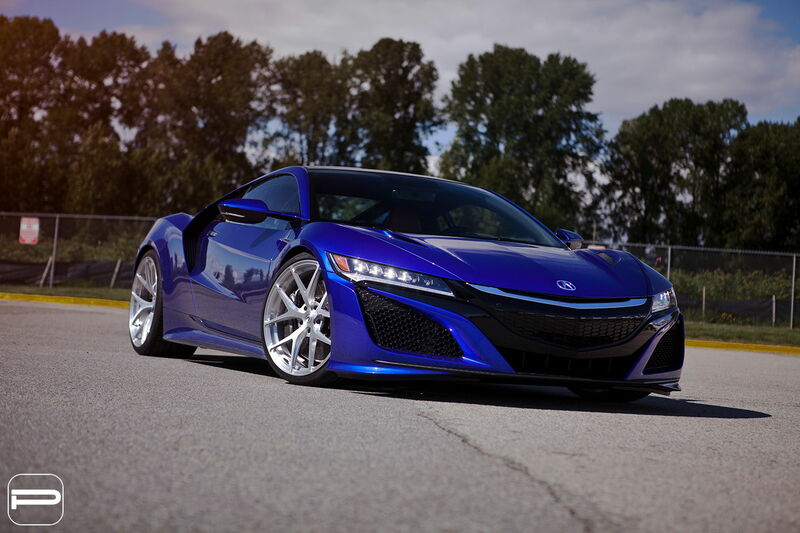 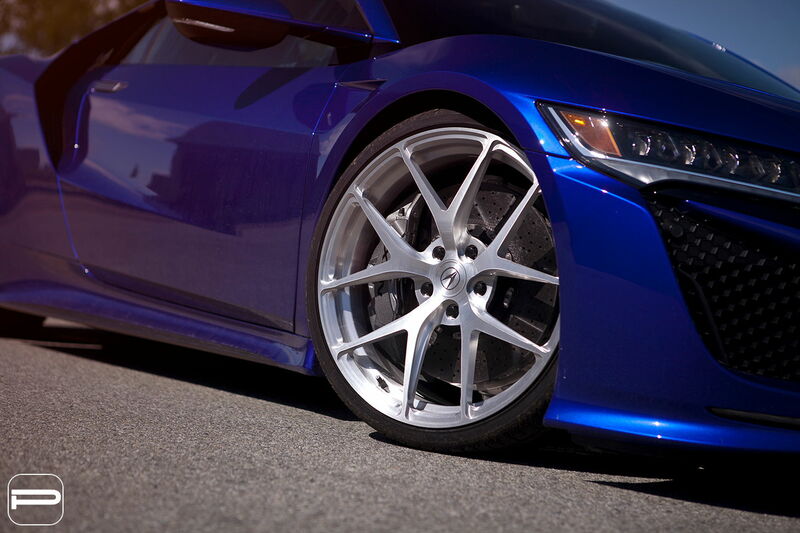 The Monday blues officially have a new definition as we have the brand new Acura NSX in our presence. 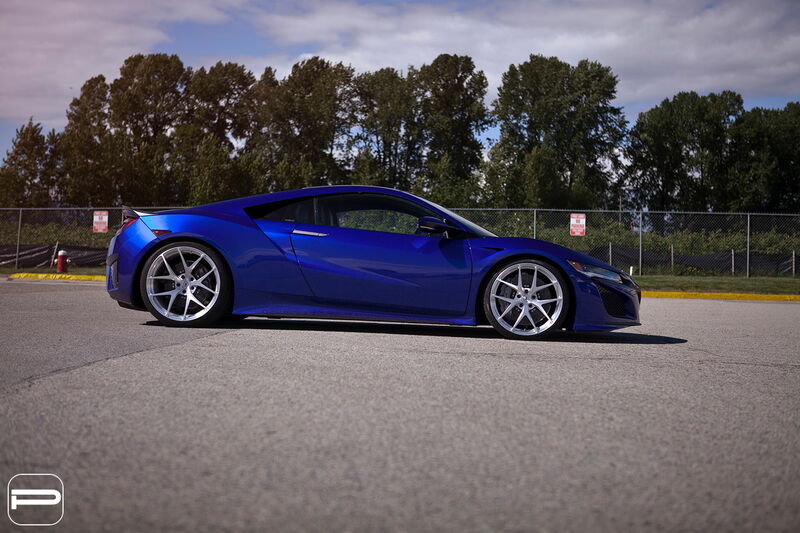 This nouvelle blue pearl Acura NSX arrived straight to us from the dealership with the intention of getting a set of our monoblock forged PUR 4OUR’s installed before it hits the road. 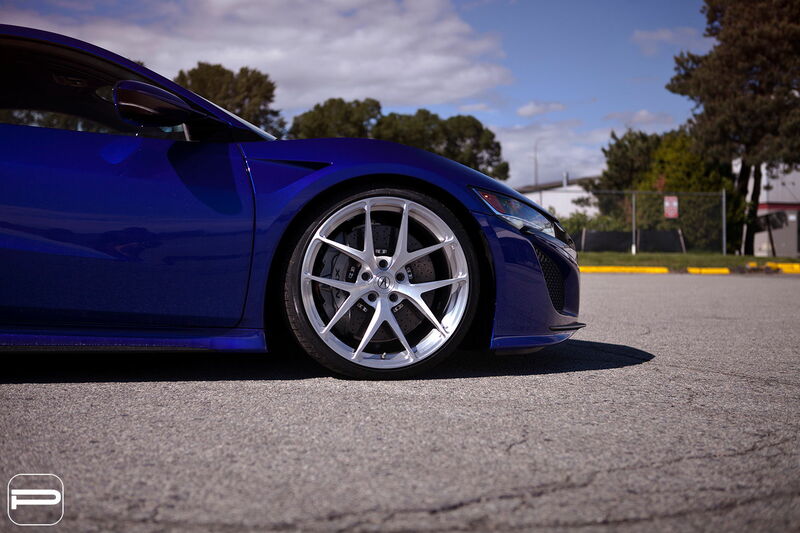 Keeping it nice and simple, the wheels featured our gloss brilliant silver finish so that it would just pop against the blue exterior.